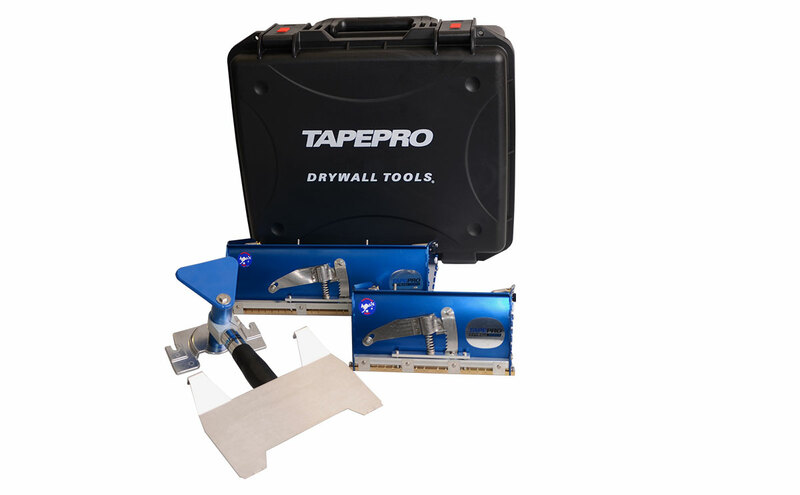 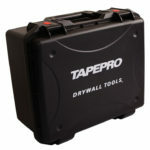 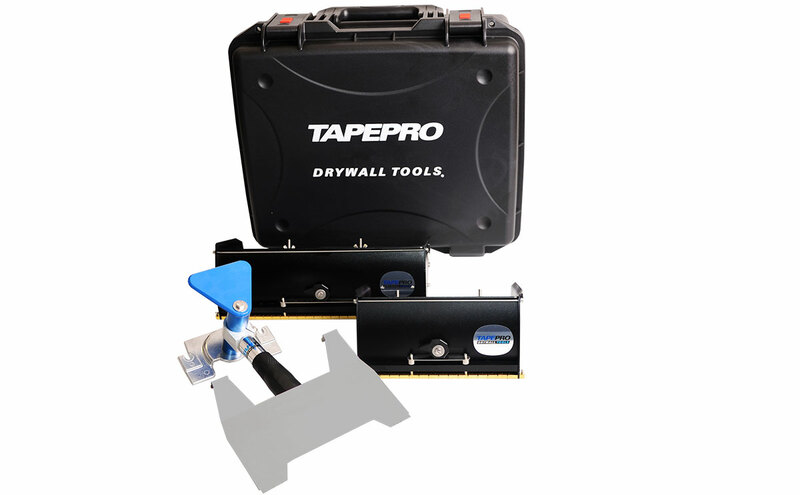 Tapepro has a new tool case that is perfect for your flat finishing tools – the TC-450. 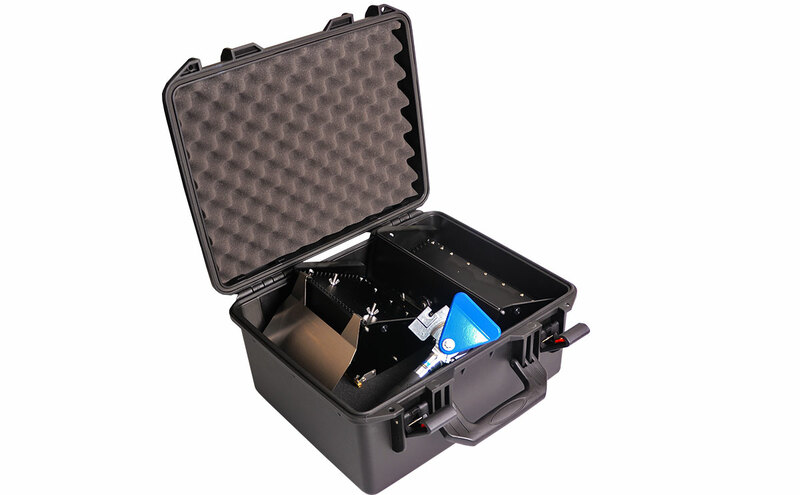 This new case is made from durable injection moulded polypropylene with a foam lining and two sturdy latches. That’s great news, but even better are the kits we are offering featuring this new case – the Boxer Kits. 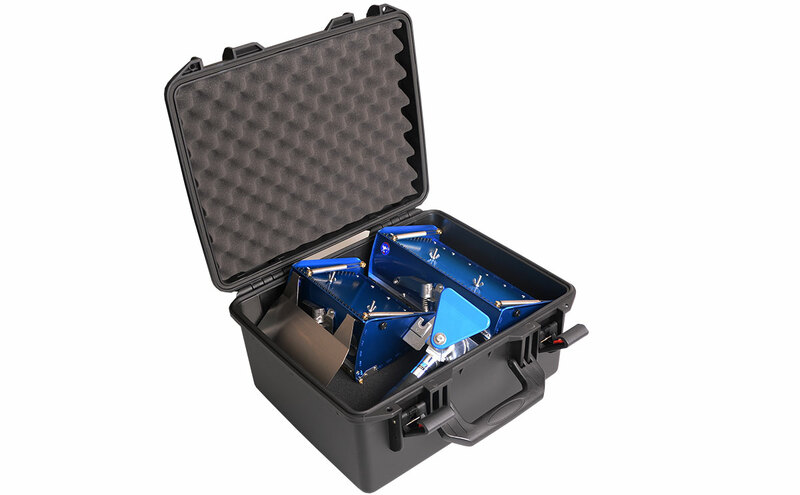 The Boxer Kits are available in four configurations with either Blue2 or T2 boxes, and two or three flat boxes. 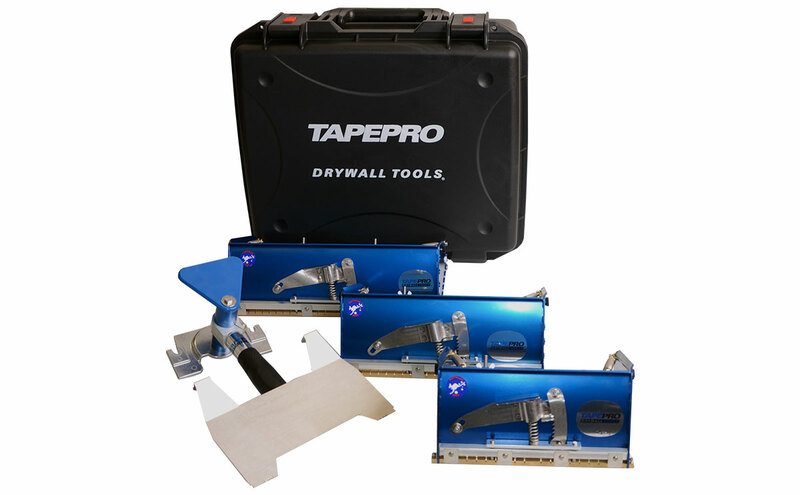 Also included is the popular Shorty flat box handle and a Recess Plate for your 200mm Flat Box.